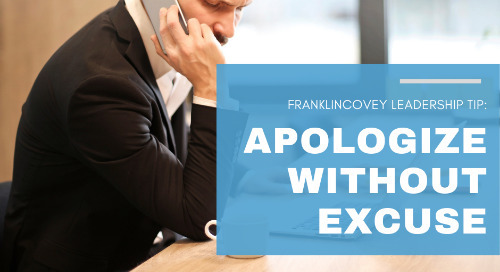 Do you know how to apologize without excuse? Learn how here. 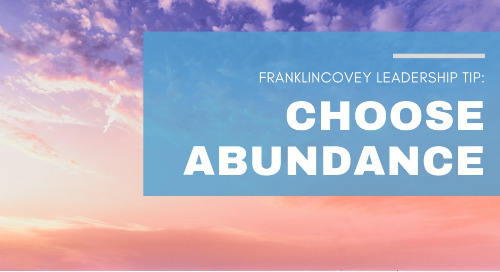 Do you know what choosing abundance means? Read this tip to learn more. 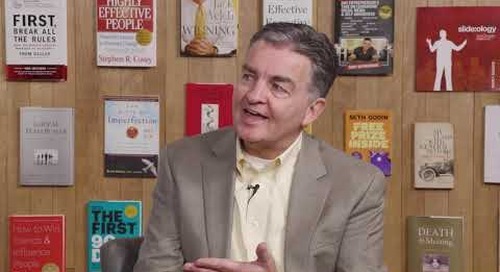 In this clip, Todd explains the difference between wanting to be a good leader and wanting your team to have a good leader. 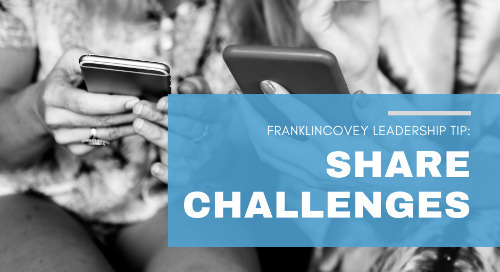 Learn why you should share your challenges with this helpful leadership tip. 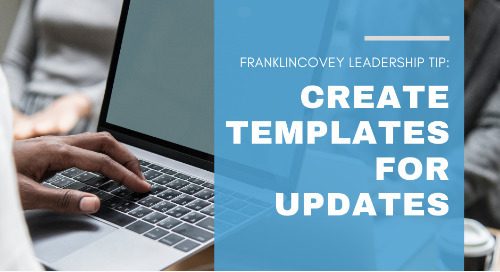 Your communication can never be too streamline. 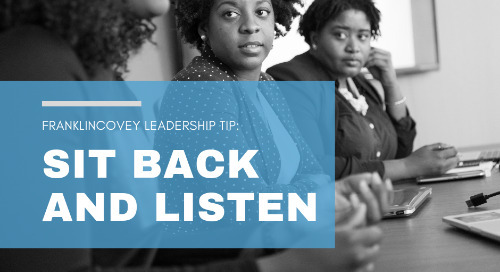 Check out this tip for creating smooth communication. 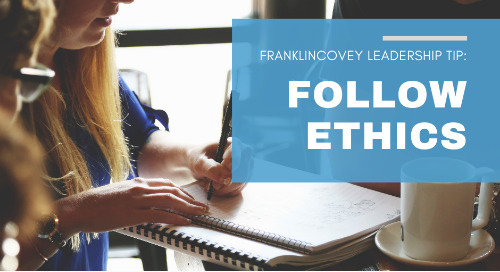 Most of us think we’d never do something unethical, but research shows plenty of us do-- perhaps because it's easy to overlook or justify the harm we do by focusing on the good. 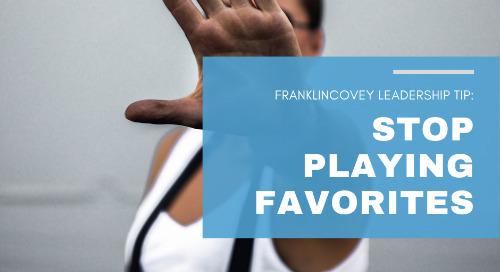 Whether it's your friends or your coworkers, don't let favoritism come into play. Learn how to avoid it with this helpful tip. 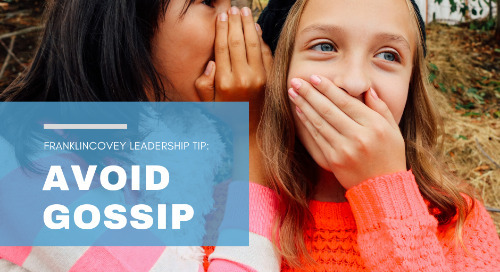 Participating in or spreading gossip is one of the quickest ways your can lose trust with others. 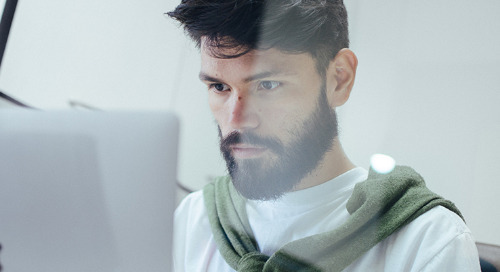 Being micromanaged is frustrating and can kill engagement. 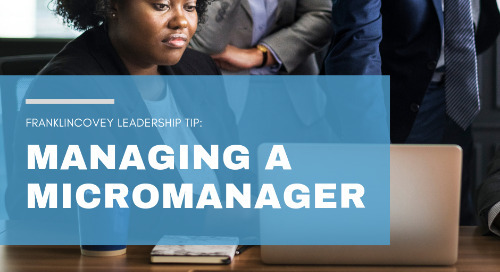 Learn the first step to managing a micromanager with this helpful tip. It’s easy to ignore yourself to focus on others. Avoid burnout to keep yourself mentally sharp and physically healthy. Change is the new normal. By the time you adjust to a change, another one is coming down the pipe. 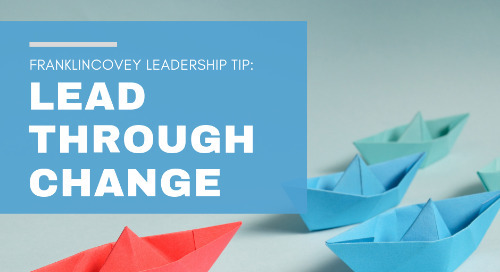 Learn how to effectively lead through change with this tip. One of the most common 1-on-1 mistakes leaders make is talking more than their direct report. Here is a tip on effectively running a 1-on-1. 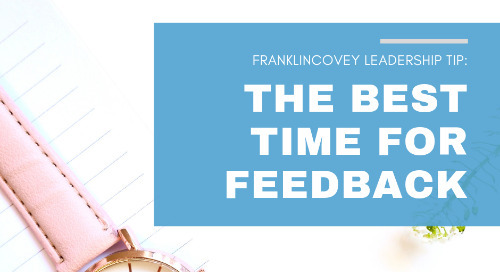 Feedback is an essential element of effective coaching and a major tool when it comes to developing your team. 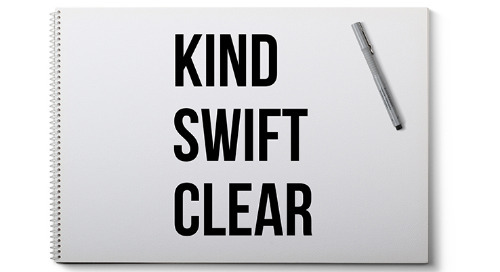 Learn to discern when it’s needed and when you should reserve comment. A common challenge for leaders is to get their teams to take ownership for the goals they have set. 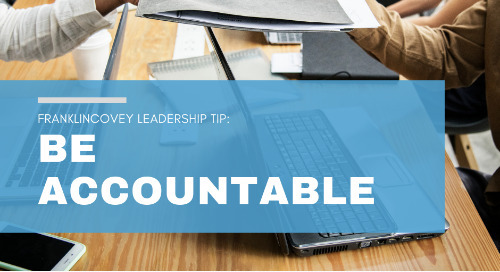 Learn how taking accountability can strengthen your leadership. Sometimes saying "No" to new projects isn't always an option. If you're leading an overwhelmed team, try these simple tips. Change is now the norm. It’s easy to feel overwhelmed by change. 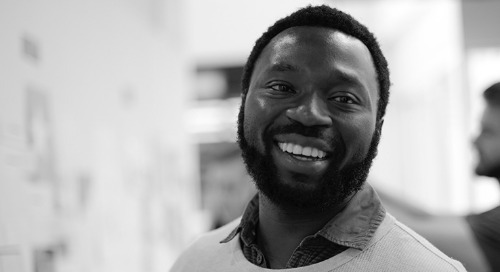 Here are some tips on leading through change. 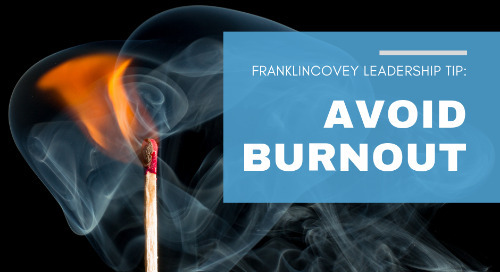 Scott Miller shares three key points to remember the next time you face one of the most difficult responsibilities of leadership - having to terminate, layoff, or fire an employee. 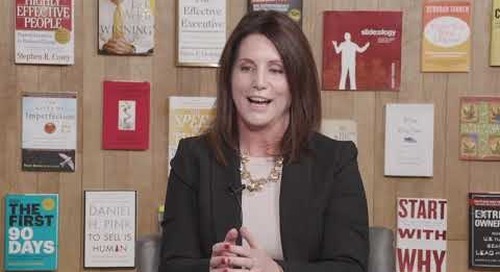 In this clip, Jennifer Colosimo, senior vice president and co-author with the late Dr. Stephen R. Covey, describes the most important habits for leaders to utilize with their teams.